The Structural Concrete Alliance has shortlisted three projects for the 2017 Structural Concrete Alliance Award for Repair and Refurbishment, with the winner to be announced by former BBC Breakfast Host, Bill Turnbull, at the Concrete Society Awards Dinner to be held at the Grosvenor Hotel, Park Lane, London on 16th November. 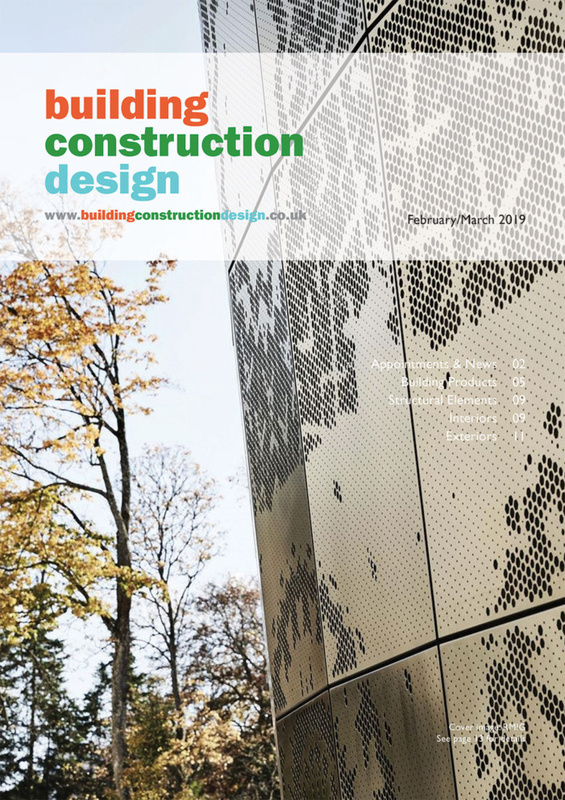 The winners were chosen from entries received from members of the three trade associations which make up the Structural Concrete Alliance: the Concrete Repair Association (CRA); Corrosion Prevention Association (CPA); and the Sprayed Concrete Association (SCA). 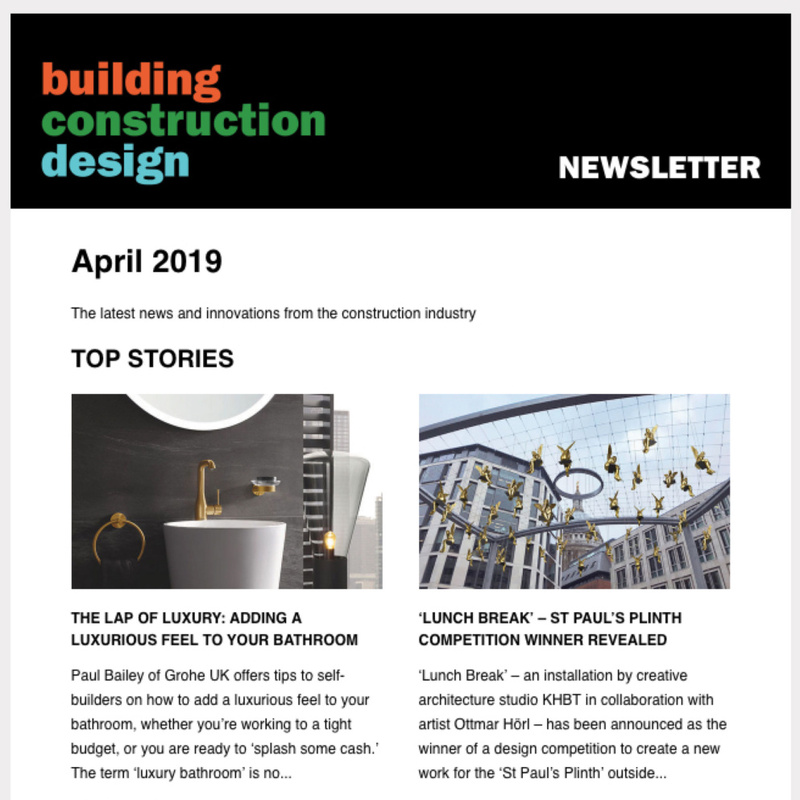 The shortlisted projects include Volkerlaser Ltd for its repair of Wolverhampton Civic Centre Multi-Story Car Park; CRL Ltd for its refurbishment of the Coronation Parade promenade/breakwater in Folkestone; and Freyssinet for its work on the M6 J16-19 Smart Motorway upgrade project. Volkerlaser offered an innovative repair and protection scheme for the 40 year old reinforced concrete Wolverhampton Civic Centre Car Park, which had been plagued with defects for years, including delaminating concrete decks, spalling and cracking in the soffits and damaged columns. The solution involved the first use in the UK of the “Zebra” impressed current (IC) cathodic protection system produced by PROTECTOR from Norway. The Zebra anode system comprises a conductive graphite based paint applied in stripes directly to the prepared deck. Correct current distribution through the anode paint is ensured using PDR titanium ribbons set in shallow chases and the system is covered with a water-based epoxy cement which acts as an alkaline reservoir for the anode, preventing acidification of the concrete substrate. In 20 weeks, Volkerlaser transformed the site through a range of concrete repairs to the decks and columns, sprayed concrete repairs to the soffits and associated specialist activity including high pressure water jetting, deck waterproofing, coatings and resin injection. Concrete Repairs Limited (CRL) worked in challenging conditions to provide extensive sympathetic structural repairs and to install an impressed current cathodic protection system to the Coronation Parade promenade/breakwater in Folkestone. The 1930s structure consists of a series of concrete arches and a promenade with a retaining wall to the rear. It had suffered from impact damage from rocks and from chloride ingress due to the continuous tidal action and sea spray resulting in corrosion of the steel reinforcement and associated concrete spalling. CRL recommended the installation of a cathodic protection (CP) design, which allowed the anodes to be installed from the top of the structure along the promenade roadway, thus allowing work to continue during high tide. The solution used large rock drills mounted on drilling rigs to form the holes in which to install the CP anodes and hydrodem robots to break out the concrete around the reinforcing and prepare the patches for re-instatement. Selection of the correct material was critical to the success of the project. The repair methodology and material had to work within the short time period between tides . After extensive investigation by CRL, a sprayed concrete repair method was chosen using webercem spray RS manufactured by Weber. Despite working with tidal conditions and during the winter the structure has been restored to its former glory and is now ready to withstand the harsh conditions for at least a further 75 years. A concrete repair solution that would not require further intervention for a minimum of five years was required for the multi-million pound M6 J16-19 Smart Motorway upgrade programme. Freyssinet offered an innovative encasement and encapsulation approach utilising a flowing concrete and installed an Impressed Current Cathodic Protection (ICCP) system to overcome remaining chloride contamination. Each complete pier was encapsulated with a with a full-width single-leaf structure. Above the first lift, individual columns were encased where the original foundations were too weak for the extra weight of complete encapsulation. A highly-workable self-compacting concrete was used for the first time in a vertical pour to deliver the finished structure. The ICCP system included unique technology developed by Freyssinet for use in structures in the Middle East, where new reinforced concrete structures regularly incorporate Impressed Current Cathodic Prevention in their design. As well as offering corrosion prevention to the new layer of reinforcement the solution also provides a combined benefit of future corrosion protection against the existing reinforcement. 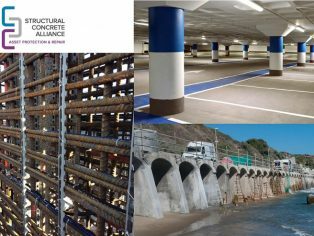 “The annual Structural Concrete Award aims to identify innovative structural concrete repair and refurbishment solutions that overcome demanding engineering challenges, while advancing technology and understanding.